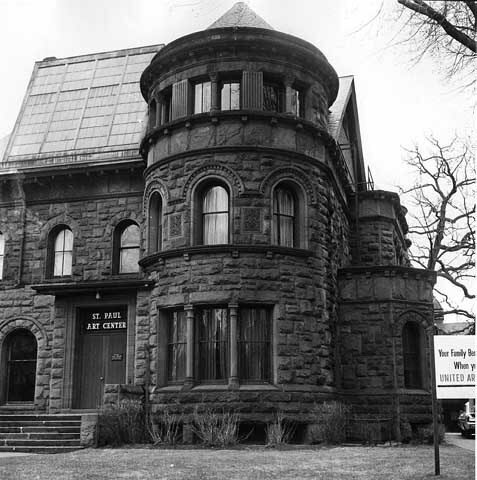 The large Victorian mansion located at 476 Summit Avenue was built in 1883 for Chauncey and Martha Griggs. Constructed for an estimated cost of $35,000, the house consists of twenty-four rooms. 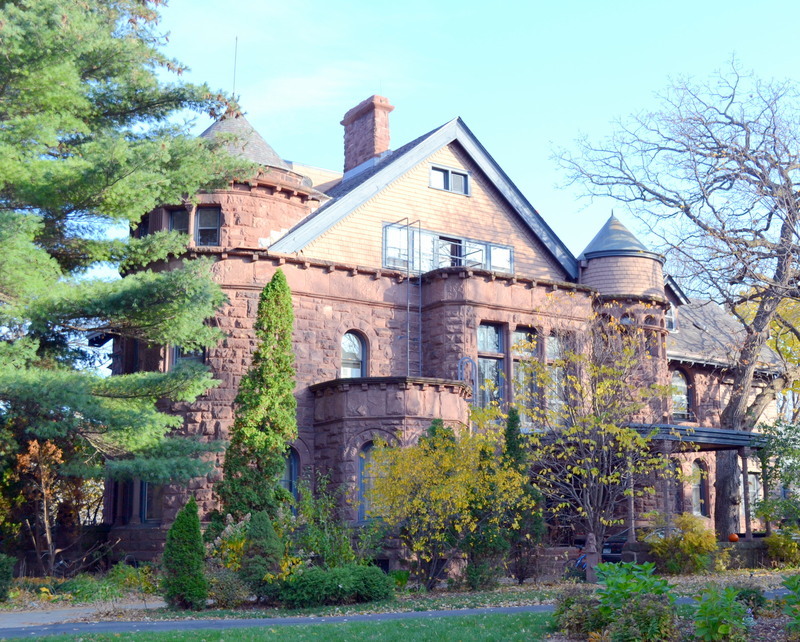 Designed by architect Clarence Johnston, the home is Romanesque in style, and is constructed of Bayfield brownstone. The carriage house behind the mansion was built in 1882 for a cost of $12,000, and was used as the workshop to build both Griggs’ house and the Foster residence next door. Chauncey Wright Griggs was born on December 31st, 1832, in Connecticut. He married Martha Ann Gallup in April of 1859, and by 1860 the couple was living in Saint Paul, Minnesota. A year later on October 1st, 1861, Chauncey joined the Union army to serve in the Civil War. He was quickly promoted to the rank of First Lieutenant, Captain, Major, Lieutenant Colonel and Colonel, but resigned in 1863 due to personal illness. After the war he became a merchant, and went on to work in whole sale groceries, lumber, coal, and banking. After amassing a fortune, Chauncey and Martha decided to invest in a home on Summit Avenue. They built they’re home next to Chauncey's business partner, Addison Foster's home, which was designed by the same architect and built the same year. 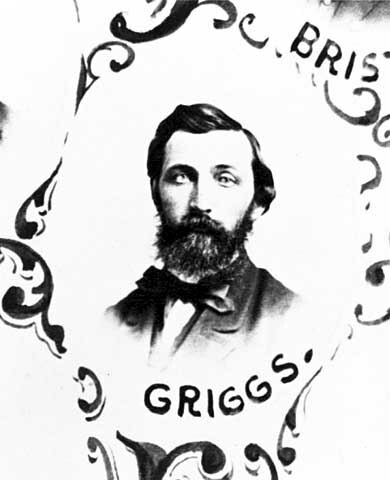 The Griggs family only lived in the mansion until 1887, when they moved to Tacoma, Washington, where Chauncey worked in the lumber and transportation trade. Chauncey Griggs lived in Tacoma until his death on October 29th, 1910. He was survived by his wife Martha, and their five children. The house at 476 Summit Avenue was heavily damaged in a fire in 1910 that gutted almost the entire building. It was then restored for a cost of $6,000, and updated by a New York interior decorating company. 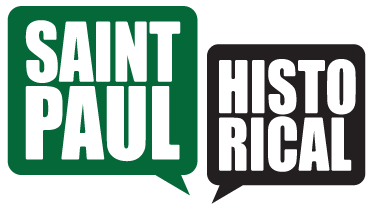 In 1939 it was donated to the St. Paul Arts and Science Center, by Roger B. Shepard. It was during their ownership where the front dormer was replaced by a skylight to bring more light into the painting studio. Today the house is a private residence. 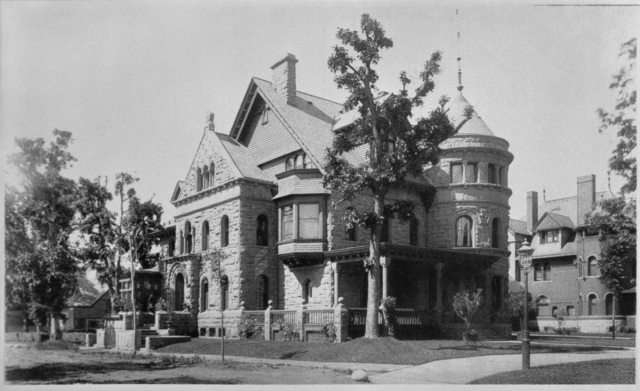 Christopher J. Keith, “Chauncey and Martha Griggs House 476 Summit Avenue,” Saint Paul Historical, accessed April 19, 2019, https://saintpaulhistorical.com/items/show/349.